All Declo homes currently listed for sale in Declo as of 04/24/2019 are shown below. You can change the search criteria at any time by pressing the 'Change Search' button below. If you have any questions or you would like more information about any Declo homes for sale or other Declo real estate, please contact us and one of our knowledgeable Declo REALTORS® would be pleased to assist you. "Check out this beautiful RIVER FRONT home. It currently has a private doc and ability to add a boat ramp. 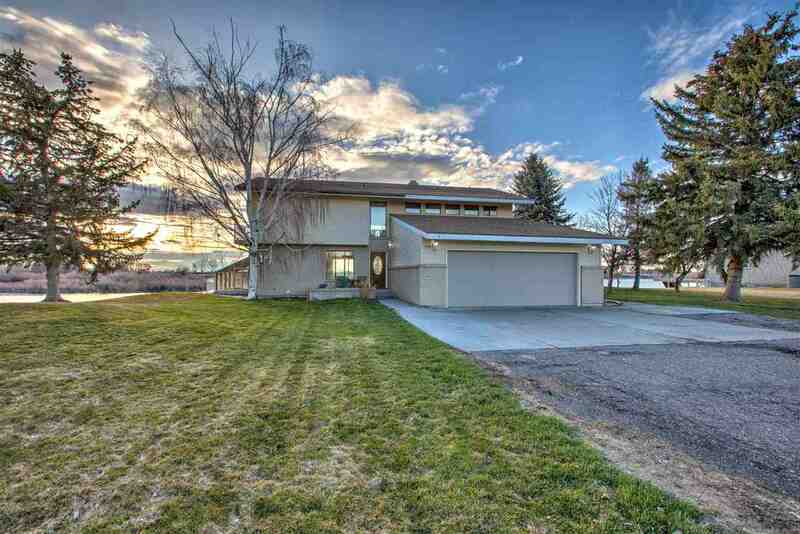 It is a sprawling 5 bedroom 4 bathroom home that sits on just over an acre of land. Hot tub is included and deck and views cannot be beat! This home has room for all and is an entertainers delight. Also features an RV pad, so no need for off site toy storage. Call an agent to schedule an appointment today."